⇒ Want to see all the Top-Rated Arts & Crafts Kits for children? From drawing and glass painting to making terrariums and jewelry making, they’re all here. To see more Click here. Anyone can pick up arts and crafts fairly easily, and make some pretty interesting things, whether they’re beginners or experts. 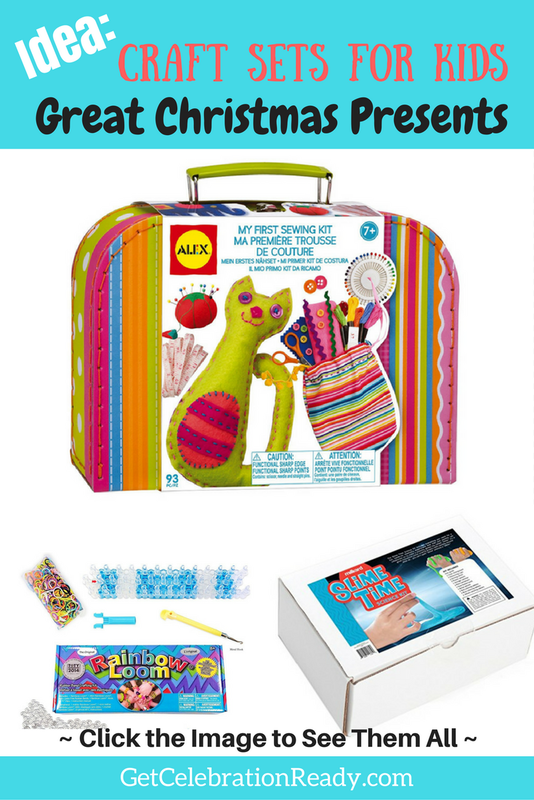 There are craft sets for kids that come all-in-one. Alternatively, you can buy supplies separately and combine them. One of the most popular crazes in 2017 among young children is making slime. There are tons of kits available that you can get for your kids, with detailed instructions that are easy to follow. 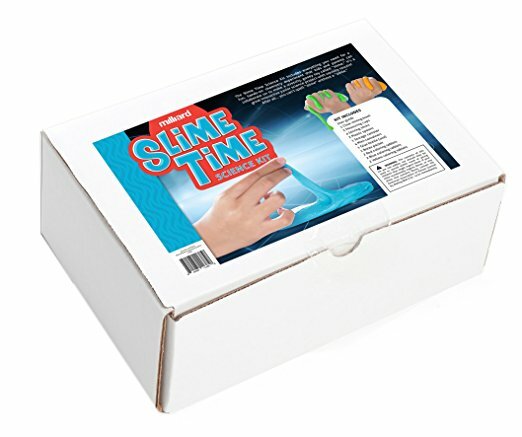 The Slime Time Kit from Milliard (pictured on the right) is a good example. It contains everything you need from measuring cups and containers to the actual slime-making liquids. It even includes some dye for the slime so you can personalize your slime. You can also get them some accessories to bring a little more life into their slime, such as little foam beads or plastic diamonds, which add texture. You could also use the packets of accessories as stocking fillers this Christmas. If your child already has the slime making basic ingredients they’ll always appreciate extra colors, textures and glittery accessories. Another great arts and crafts hobby that your kids can pick up is sewing. Sewing is very relaxing and, as we all know, is also very useful as a skill, because you can fix up your own clothing or furniture if it ever gets torn. Sewing is a great way for your kids to spend their time instead of watching TV. 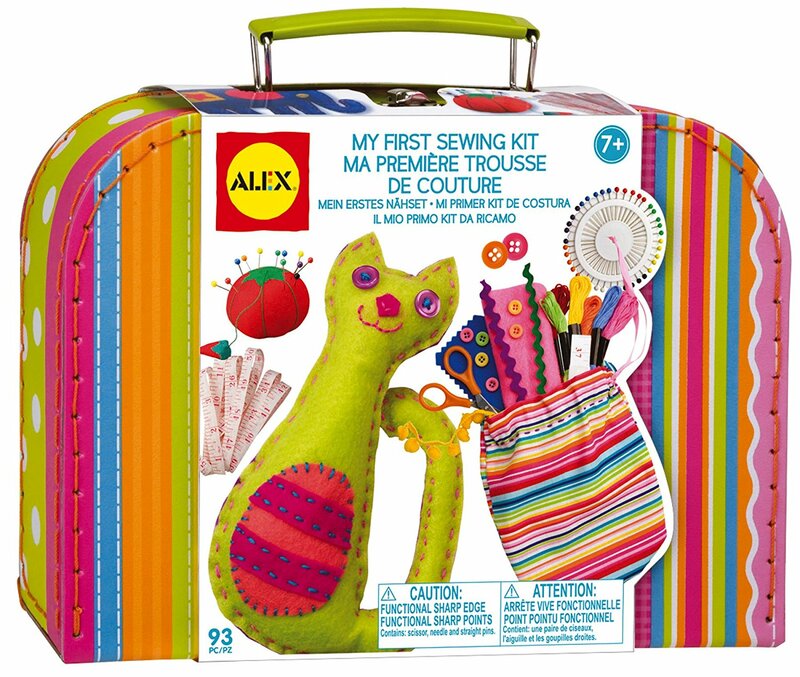 It also contains all of the essentials that your child will need to get started, including the fabric, stuffing, threads, and more. Another popular crafts trend among kids is the loom. Looms let your child use rubber bands to make cool bracelets, rings and more. 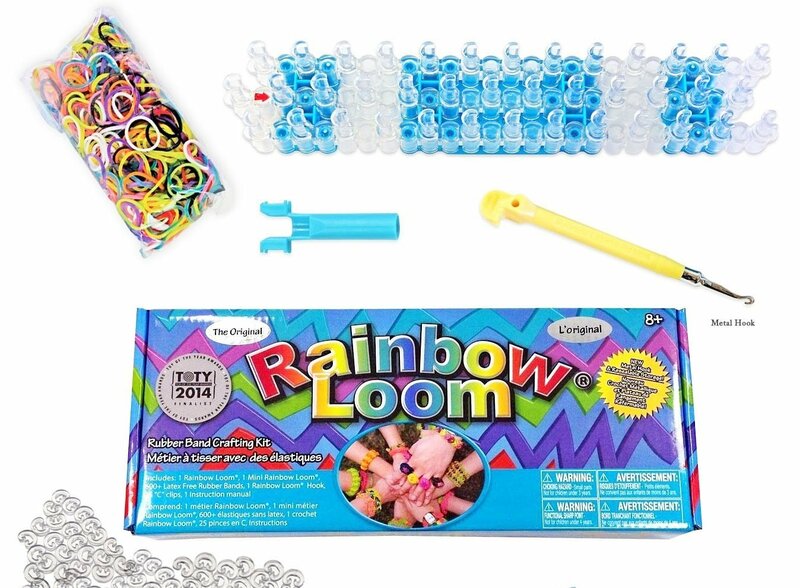 Rainbow Loom is the most popular and most intuitive loom available. You’ll get instructions and the accessories you’ll need with it to get started. You can get the rubber bands that you need at a very fair price, and in all kinds of colors depending on what design your kid wants to make. 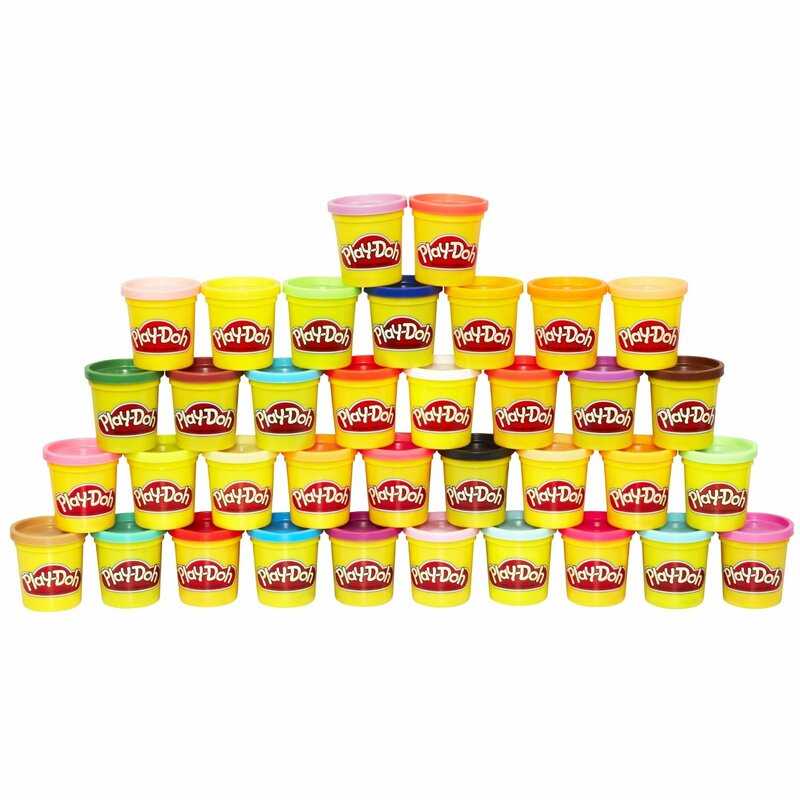 ⇒ This Play-Doh set includes 3oz containers (not the small 2oz cans), great value, Click Here for the price and more details. ☑ Looking for presents for toddlers? See some great ideas, click here.